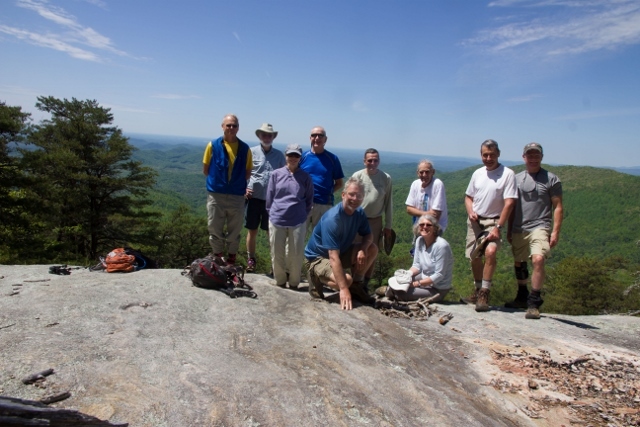 Pisgah Hikers is a private hiking club that was formed in the late 1970’s. We have a number of hikes each week, at a different difficulty levels, as described on the Groups & Schedules page. We meet at several assembly areas in and near Brevard, as specified in the schedules, and carpool to the trailhead. 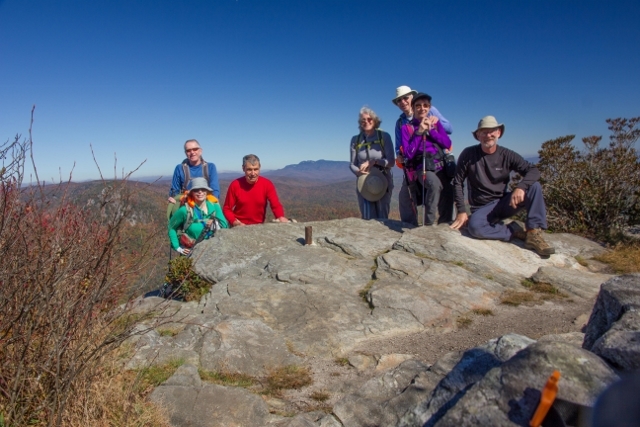 Information about how you can hike with us is contained in First Hike With Us. All hikers, new and old, should read all under the Key Information tab, which includes our Liability Disclaimer. Neither members nor the public need to log in to use this website fully. Groups & Schedules lists our hiking groups approximately in ascending order of difficulty and describes each difficulty level. Under the Groups & Schedules tab is a page for each group, which includes the group’s schedule (or information about how to obtain the schedule), leader contact information and assembly locations. Updates: Current information about an upcoming hike or other current event. Information about which groups use updates and about receiving updates by email is contained on the Updates page. Those wishing to subscribe to the updates should click on the “+Follow” button at the bottom right hand corner of any webpage and follow the instructions. One can unsubscribe at any time by clicking that feature at the bottom of email updates. 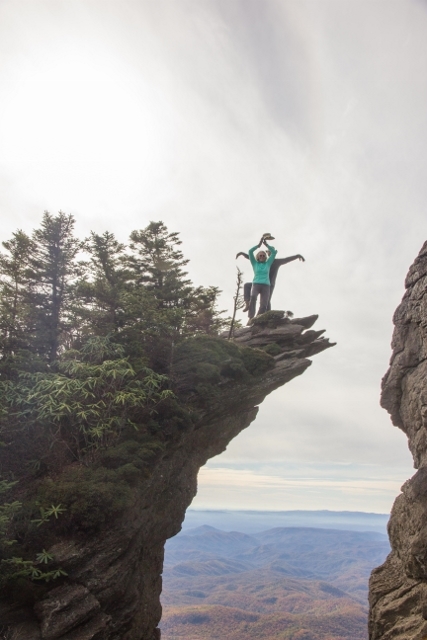 Photos: Photos taken on some of our hikes.